"Oh Blogging Muse , invoke me with some charm , to cook , click and post . Do I really need to ask you this all the time? Guys I am not crazy... I don't know why, I didn't cook anything last week and was living on take outs, salads and ready to eats!!! Can you believe it, me of all the people , who hates to order take outs , doing that all weekdays last week? But the only positive thing I did was getting myself hooked onto Politics , Philosophy and Psychology with Rousseau, Kant and Nietzsche... . But weekends were a different story , had a party at friends place and the gracious hostess packed me leftovers , and have it even for today. What is your favorite summer thirst-quencher?? For me, its always different colored lemonades , Sambharam and OJ ( if it is a thirst quencher at all). I was sick and tired of the same things again and again ; after seeing the recipe in Good Housekeeping, tried it and we loved it . It was a cool and creamy drink for the warm weather and we enjoyed it a lot.. 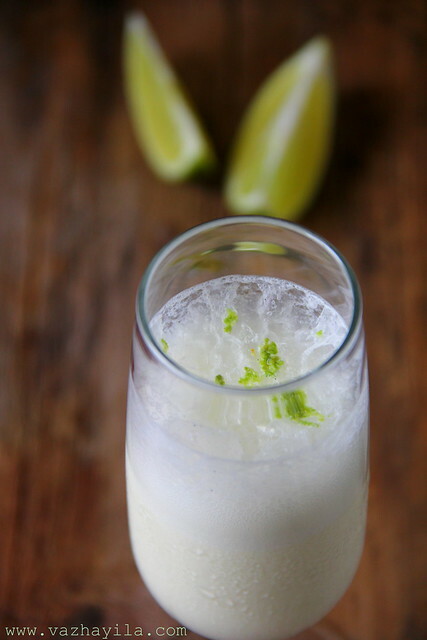 The sweetness of ice cream and added sugar balances the tartness of the lime juice. The first pic is MIND BLOWING!! This is what I need right now.The mercury is soaring up here.. This looks terrific. I wish I could try this but as soon as we grab the ice cream from the freezer we immediately spoon into bowls and devour it. If we are thirsty we drink my iced tea with lemon juice. 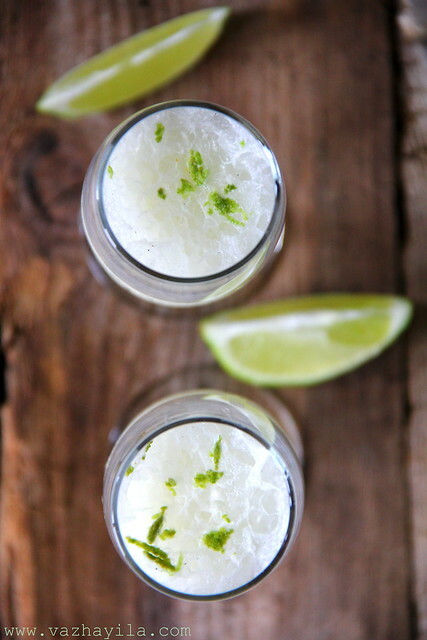 If we could just exercise some restraint, these drinks (love the frozen limeade)would be wonderful. so refreshing! !Perfect to beat the heat.. Shake looks soo refreshing and wonderful.. 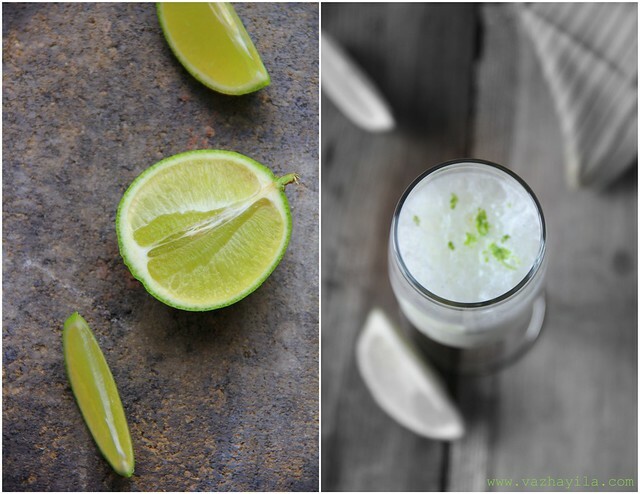 This is new to me..never tried a shake with lime..looks great..amazing clicks..
Wow..Thats a lovely treat for summer,loved the colour n presentation.. Perfect combo and looks refreshing! Ooh this looks so refreshing.. Perfect and delicious thirst quencher. Deliciously energizing smoothie. Looks so tempting! Slurp... wonderful shake and mind blowing pics sarah! Smoothie looks so refreshing ..
Smoothie looks yummy, tempting and refreshing. It's ok to take break at times and go lazy and do a lot of eat outs. :) This shake or smoothie sounds perfect for summer. I always love lime in any smootie..
A milk shake with lime?! simply awesome !!! Refreshing & tempting & brilliant photography!!! sarakuttiyeey this is my evening drink for today..hugs. Refreshing drink. Perfect for summer. lime and ice-cream comb...:!!! something new and love the photography..!! 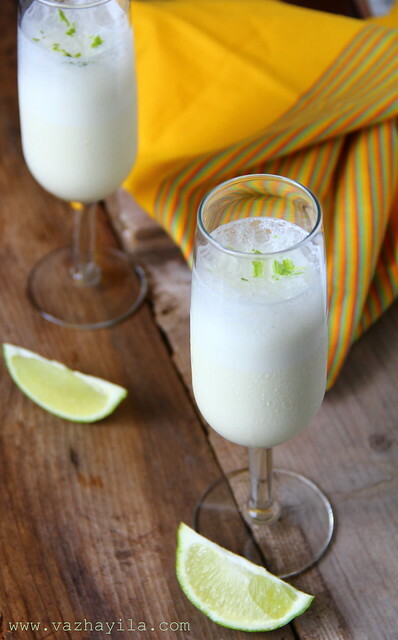 I am waiting for a nice warm weather to drink something like this . extraordinary clicks dear !! love them !! smoothie looks so refreshing and perfect for this summer !! Secondly Ice cream and lime..Ooo my mouth is watering:-)Perfect combination.. Wow!!! a refreshing thirst quencher. Nice combination of Lemon and ice cream. Loved the clicks. wow beautiful cliks perfect summer coolers! it looks amazing ! beautiful clicks ! That's wonderful and refreshing. I also would like to invite you to our "Quick and easy recipe mela" and enter your recipe. We would be glad to see your participation. Thanks. Wish technology allows us to smell the freshness of this smoothie rgt now! !too refreshing and on that tempting pictures!! .Adipoli presentation ketto..It's tooo hot here...I wouldnt mind a having right now. Blogger's block huh? Tell me about it!! Pakshe, I have to say that you are doing a great job - keep going girl! I'm excited to try this drink -- you can never have too many recipes for thirst-quenchers, especially in this kinda weather! Perfect treat for summer....thirst quencher!! 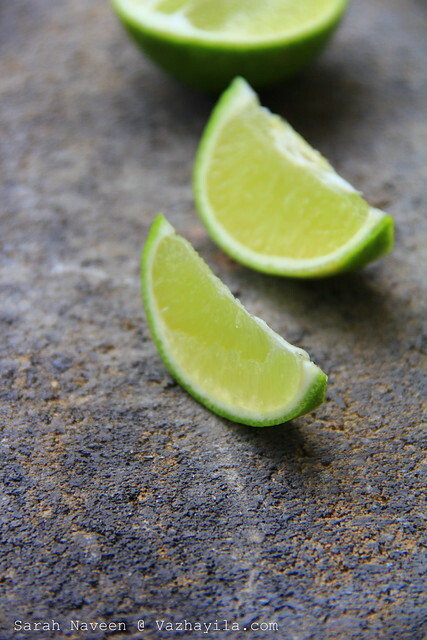 diced pic of lemon is splendid, clean composition Ah i heart ur pic! simple and down to earth :) and smoothie is yum! enjoy ur chille dout time! its been three weeks i cooked anything in real! sigh! Your blog is amazing by the way! I love it!